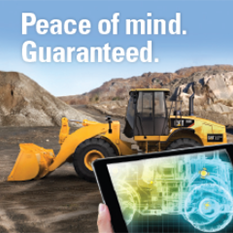 Fatigue Monitoring Technology | Wheeler Machinery Co.
Driver fatigue is a risk you can manage by utilizing our Fatigue Monitory Technology. 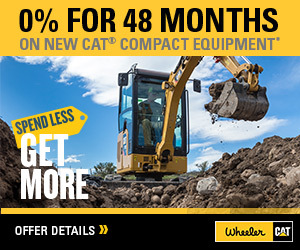 Caterpillar Global Mining is part of an alliance agreement with Seeing Machines Limited to deliver and support operator fatigue monitoring technology sold and supported by Wheeler Machinery Co. Seeing Machines, headquartered in Canberra, Australia, has developed fatigue monitoring technology using patented cutting-edge eye tracking technology to detect operator fatigue and distraction and to alert the mine controller and the machine operator. 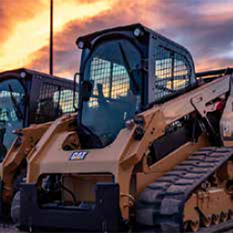 The alliance with Seeing Machines is a natural progression of Caterpillar Global Mining’s work to mitigate fatigue risks in mining activities. 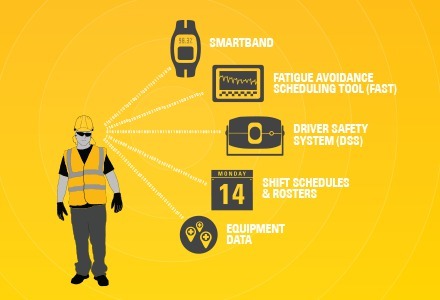 Caterpillar continues to raise awareness and industry understanding of the implications of 24/7 shift work on equipment operator performance, distraction and fatigue through industry training programs such as “Managing a Mining Lifestyle” and through partnerships with industry organizations and research universities.